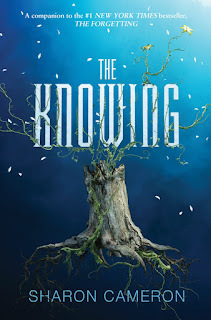 This week, my swoon is from The Knowing by Sharon Cameron! I feel my pulse ramp again. She runs a thumb across my cheek. And then she leans in and kisses me. Slow. My hand squeezes, full of her hair, and she pulls away, eyes closed, waiting. I'm not sure I'm breathing. I say, "Will that be a good memory?" She opens her eyes. "Yes." I bring her mouth back to mine and kiss her again, and again, and now she's like she was in the cave, only this time she doesn't hesitate, and she doesn't stop. We're on some kind of thick rug, and I press her into it while she pulls me down, keeping her still while she's desperately struggling not to be. I break away from her mouth, and I like the noise she makes when I kiss her neck, breathe her smell, explore the triangle of skin left open by her collar. I loved this book! 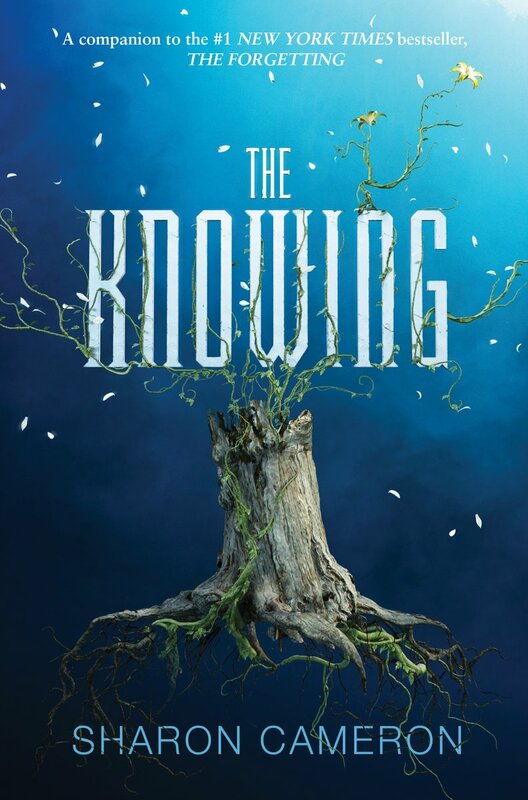 The Forgetting is a huge favorite of mine, and this companion sequel definitely does it justice. Beckett and Samara are lovely! Glad the companion was a hit for you! I still need to read the first one. Creepy cool cover. Glad you enjoyed it. wow the covers of this series are amazing and you seem to love them so much it's hard not to get excited! I love this swoon!! I need to check this book out.